Big has been bad for shareholders in investment banks. That’s according to a report published by consultancy McKinsey on Nov. 20. The 13 largest investment banks made an average return on equity (ROE) of just 8 percent last year – below the 10 percent achieved by the next 200. Given banks’ double-digit cost of capital, the bulge bracket is still frittering away shareholders’ money. More cuts are needed. Big banks have hardly been sitting still: they have hacked back balance sheets, chopped bonuses and – in some cases – shut down underperforming businesses. But the top line has been shrinking faster: for the biggest players, combined revenue has fallen 10 percent in the last five years, while collective costs dipped just 1 percent. Costs are where the biggest opportunity lies. Banks have been too sluggish to adopt utility-like structures to handle post-trade administration. Rationalising absurdly complex organisational structures within trading businesses is another no-brainer. On McKinsey’s reckoning, the big 13 each need to cut an additional $2.5 billion over the next five years. That’s equivalent to lopping a quarter off their 2012 operational costs. 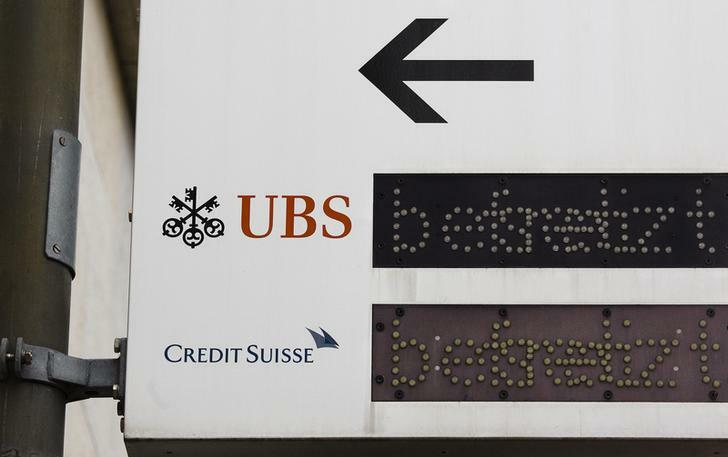 McKinsey may be basing its calculations on a low baseline – UBS and Credit Suisse have reported underlying investment banking ROEs of more than 15 percent in recent quarters. Banks can become more efficient by tapping new clients and ditching unproductive ones. And as laggards retrench, those which remain should have more pricing power. But in the absence of mergers – which regulators are unlikely to allow – the full-service investment banking model is unlikely to survive at more than a few institutions. And if that comes to pass, investors may finally get their money’s worth. The biggest investment banks will continue destroying shareholder value unless they make far greater cost cuts and shrink balance sheets further over the next five years, consultancy McKinsey & Co. said in research published on Nov. 20.